BABA Mechanic Manyeruke, a fatherly figure in local music, has never been a full-time musician because he feels the industry underpays him. Like many other pioneers in various fields, the gospel music godfather emotionally admits he gets satisfaction in celebrating his products’ success. Regardless of his hard work, consistence, fame and respect, Manyeruke does not have a colourful tale about the financial rewards of music. For him, the past four decades have been a period of praise and worship, bringing relief to a hard life he led for many years. He lauds the Charambas, Pastor Charles and his wife Olivia, as examples of gospel musicians with big material achievements to show for their musicianship. “God has blessed them in a big way. They came to me for advice when they were still beginning music. I assisted them where I could and I am happy they have achieved a lot from gospel music,” said Manyeruke. While others dropped their initial professions to fully pursue music, Manyeruke sought alternative means to support his music career. Beginning as a gardener and later taking up work as lorry-loader, vegetable vendor, tea boy and waiter, Manyeruke made sure he supplemented his passion for praising and worshipping God through music. “When people see Mechanic Manyeruke, they envisage a musician who has made a lot of money from album sales and shows but that is not the case. Only a few international shows had considerable income when we were still using the Zimbabwean dollar because I would get foreign currency. “In terms of album sales, the album Ari Mandiri that carried hit song Madhimoni was the most successful but I only got Z$53 000 in royalties, which was not much that time. 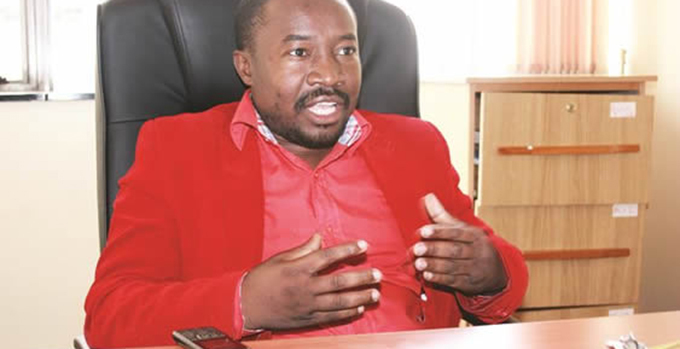 Such is a sad tale of a musician who has seen it all — from recording music on vinyl discs, which other musicians sold to platinum rates, to the piracy-infested era of new information technology; from a time of pathetic banjo players to an advent of computer- made beats that have stolen the heart of his son Emmanuel “Guspy Warrior” Manyeruke. And turning to Guspy Warrior, Manyeruke admits he has become a subject of ridicule for allowing his son to pursue dancehall music. 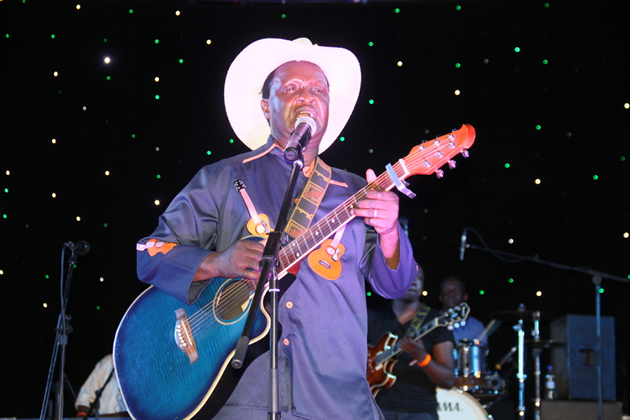 The lyrics of Guspy Warrior’s songs, including the popular “Seunononga”, sharply contrast with his background as a great gospel musician’s son. But Manyeruke says Guspy Warrior usually keeps his musical intentions a secret from the family. Manyeruke said he does not condemn his son for playing dancehall music because musicians choose different genres. “I am happy because we are both musicians. He showed that he liked hip-hop music when he was young and I knew he had a different taste. Manyeruke could be tolerant to his son because his background was similar. Manyeruke started as a secular musician and recorded his first single in 1969. He ventured into gospel music when he joined the Salvation Army church in the early 1970s. Even after turning to gospel music, Manyeruke worked with secular musicians and recorded his first album with Four Brothers in 1973. He then worked with non-gospel instrumentalists for many years. Mayeruke is one of the pioneers of gospel music. Some of the early gospel musicians of his time were the late Jordan Chataika, the late Freedom Sengwayo and Family Singers. More than four decades down the line Baba Manyeruke continues with his praise and worship mission worrying less about income from his music.